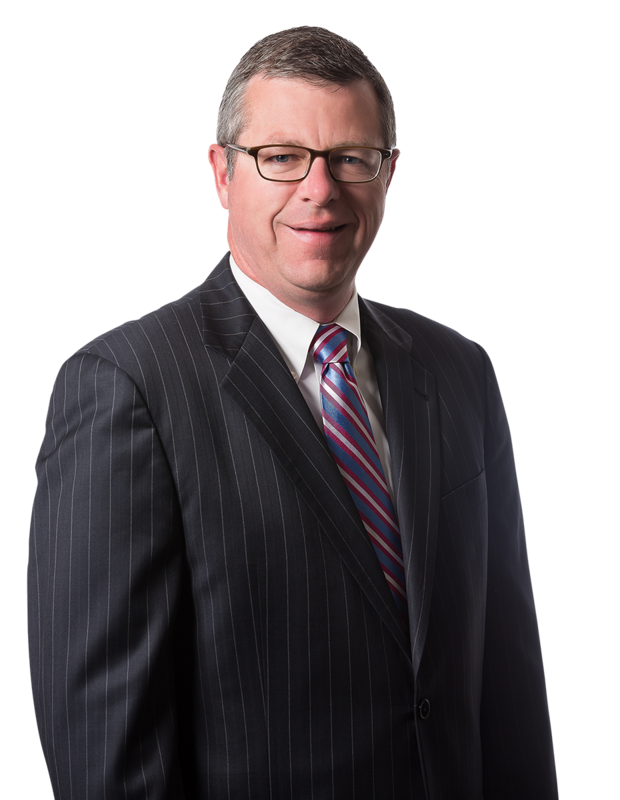 In re: Market Street Building Collapse -- Primary insurance defense counsel for collapsed building owner in the longest jury trial in Philadelphia history. Turner v. Bowman — Defense verdict in Philadelphia Court of Common Pleas for driver of a disabled vehicle struck by a school bus on a major highway. Smith v. Marchetti — Defense verdict in motor vehicle liability case where the matter was transferred to Mr. Livingood just 72 hours before jury selection. Seidel v. White’s Harley Davidson — Summary judgment for a motorcycle dealership in a products liability action based on plaintiff’s spoliation of evidence. Elliott Lewis Corporation v. 101 Walnut — Obtained a near full recovery of all amounts owed to a subcontractor from an owner and lender on a distressed condominium project through use of mechanic’s liens and litigation. Deon v. Bergeys — Summary judgment for a retread tire manufacturer in a personal injury action, arguing that the plaintiff could not prove a defect in the product. Depew v. Sautter Crane — Defense verdict for a crane owner and operator in a significant personal injury action brought by an injured worker. Quinn v. Carroll Valley Resort — Defended a local resort against a significant dram shop action, with no recovery by plaintiff. Smith v. Elliott Lewis Corp. — Defense verdict in Philadelphia Court of Common Pleas in favor of jet bridge maintenance company in fall down claim by an airline employee. Chizkov v. Moore — Defense verdict in Philadelphia Court of Common Pleas for motor vehicle operator who struck plaintiff, an adult bicyclist, resulting in multiple cervical fractures and surgery. Thomas v. Elliott Lewis — Obtained complete recovery of all defense and settlement costs in a bench trial on enforcement of a contractual indemnity clause.